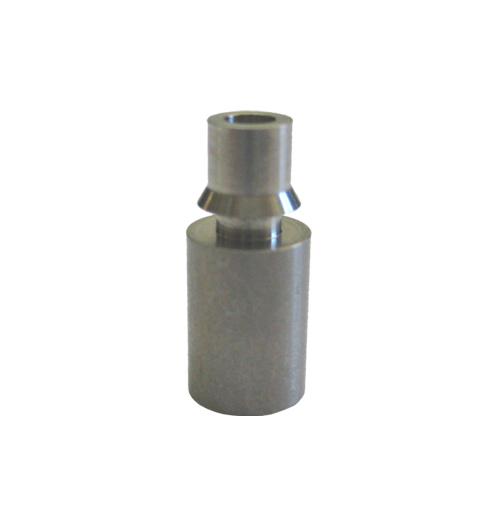 Below is our Quad Nozzle listing. 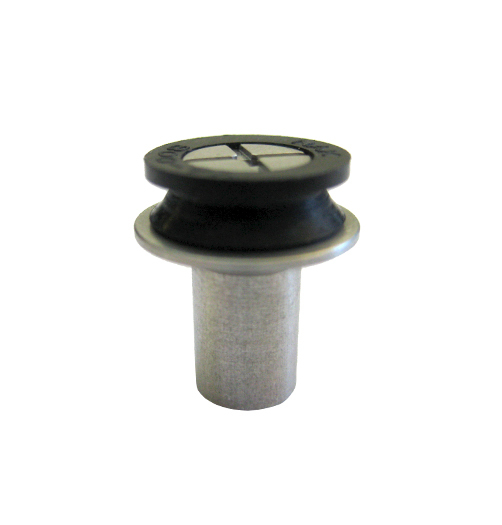 We do stock new seals for nozzles. 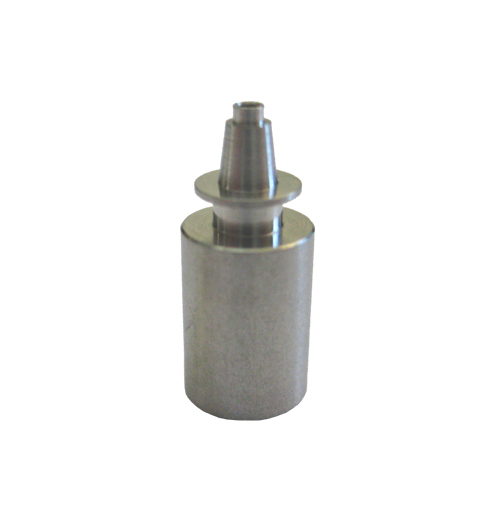 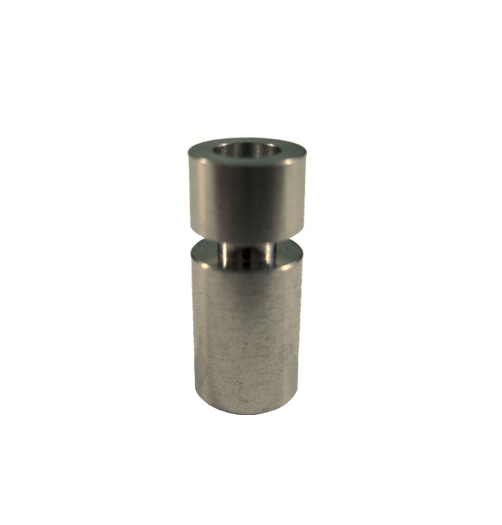 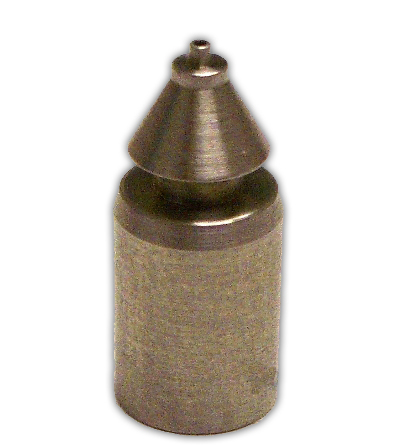 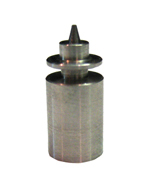 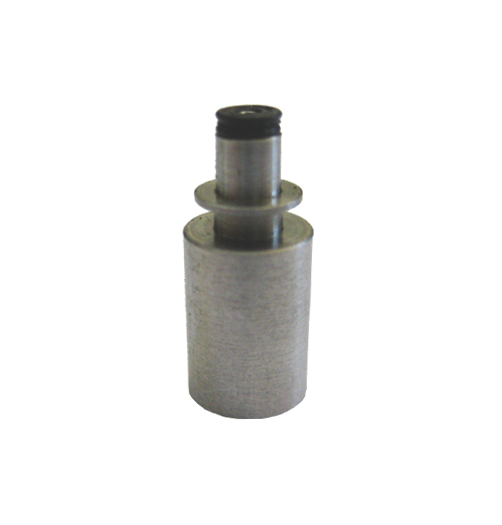 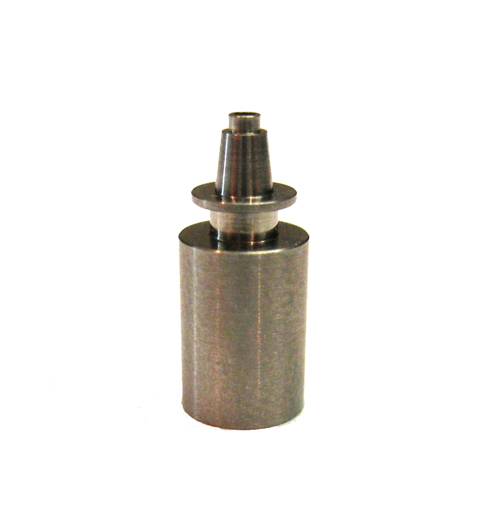 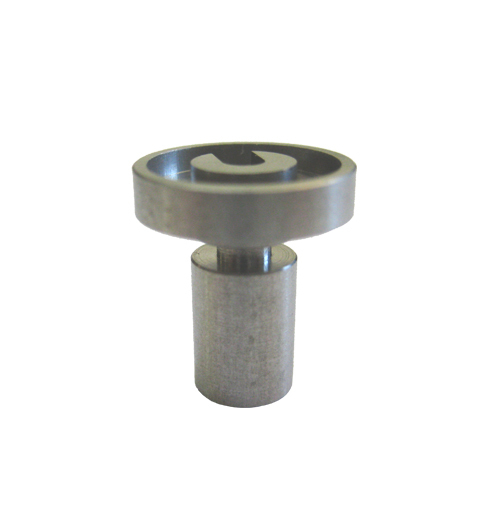 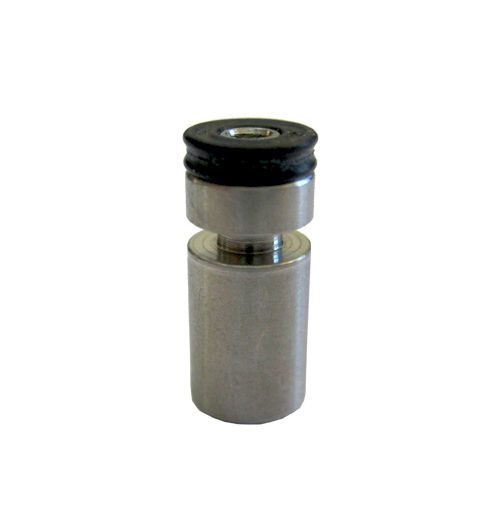 For a more complete nozzle listing with prices please visit our spare parts website: PPMParts.com.